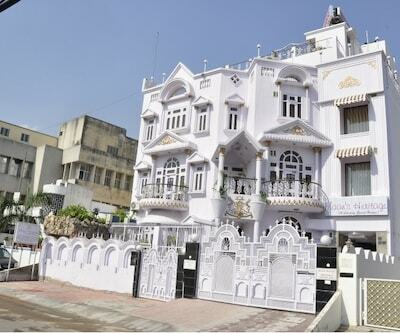 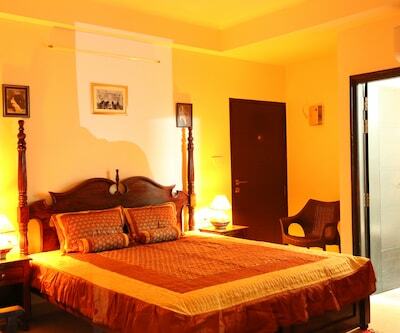 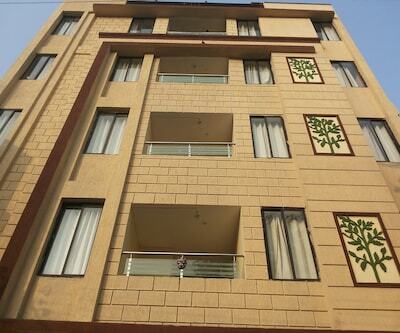 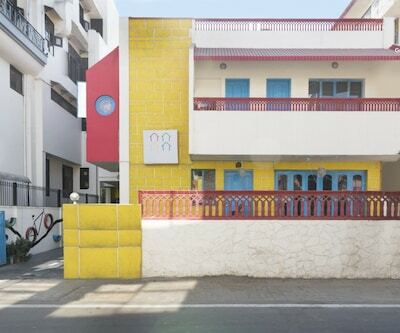 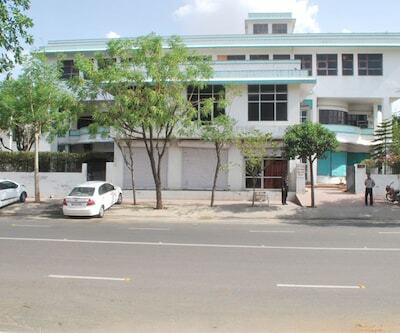 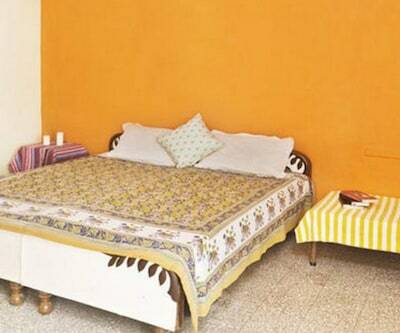 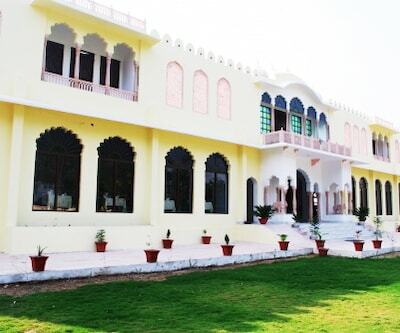 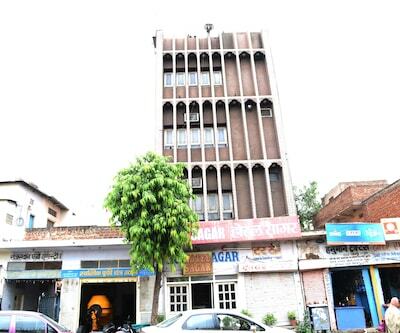 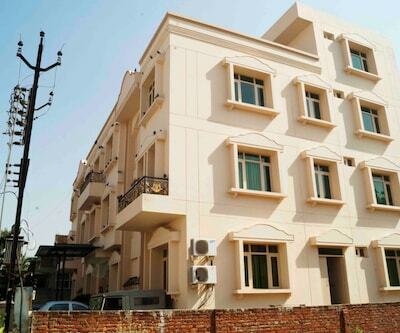 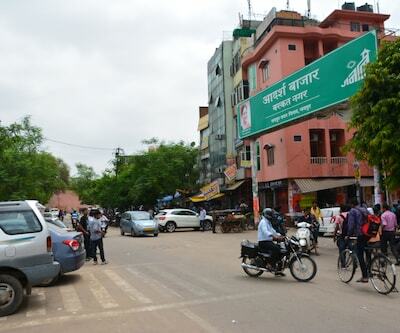 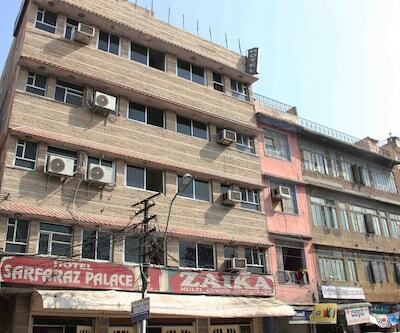 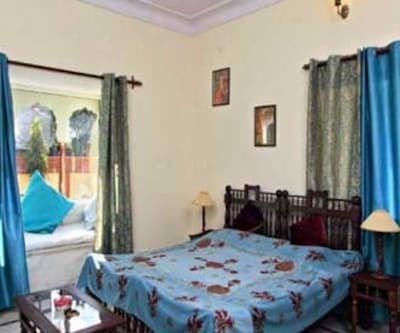 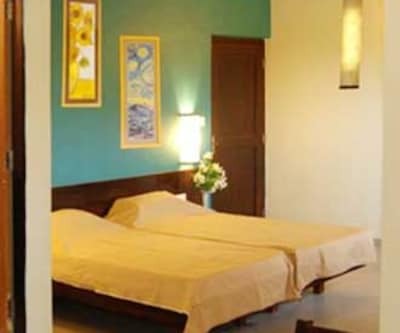 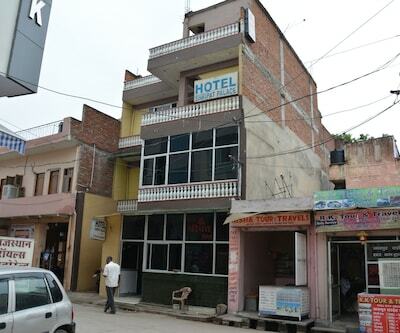 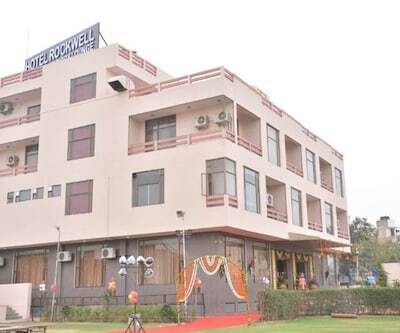 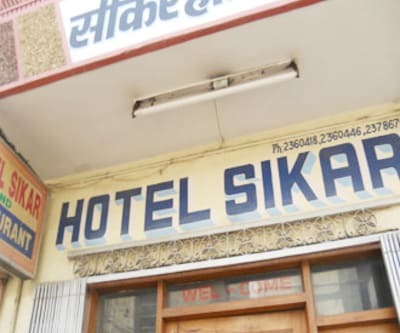 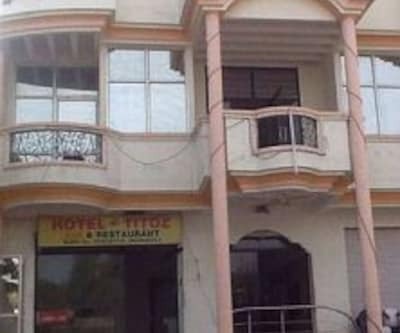 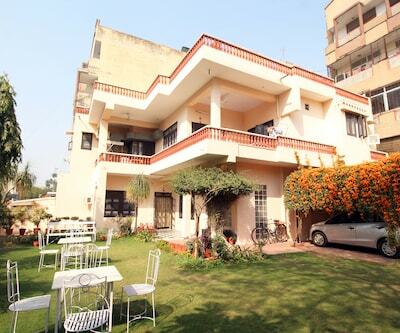 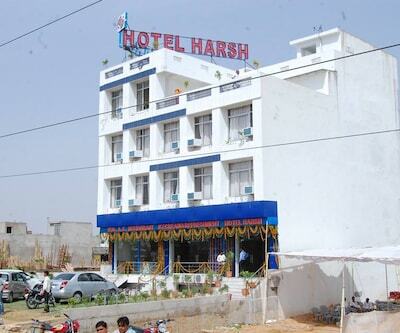 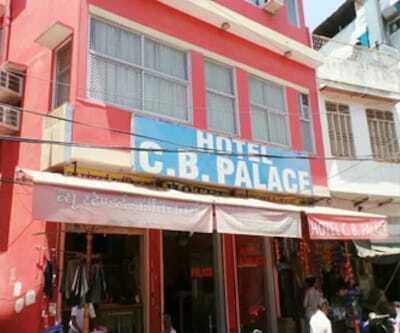 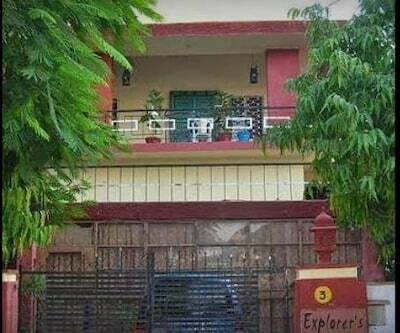 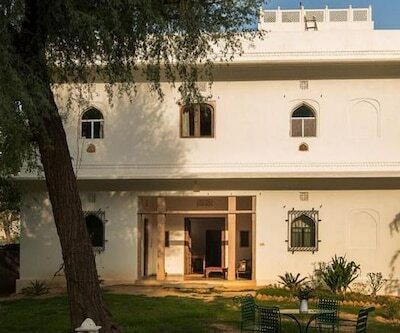 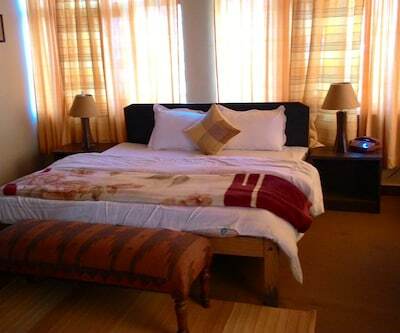 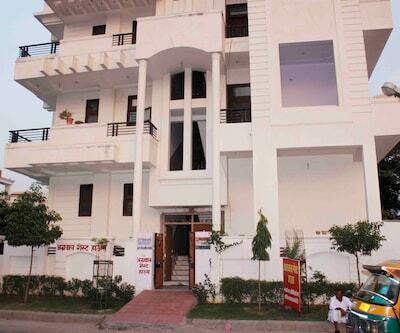 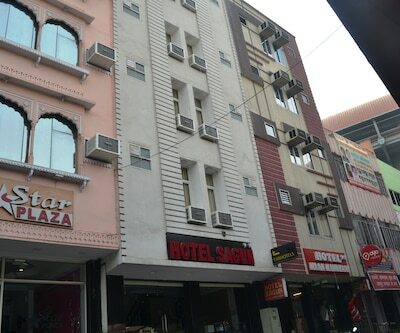 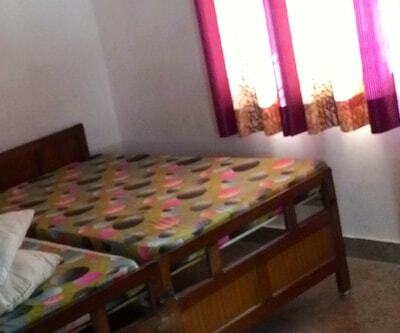 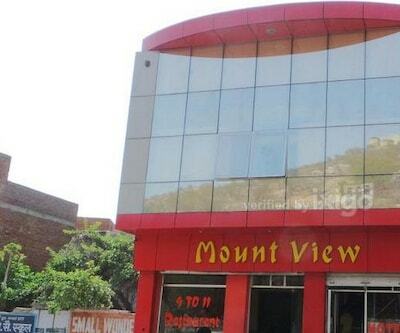 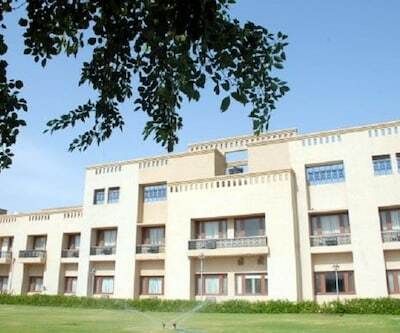 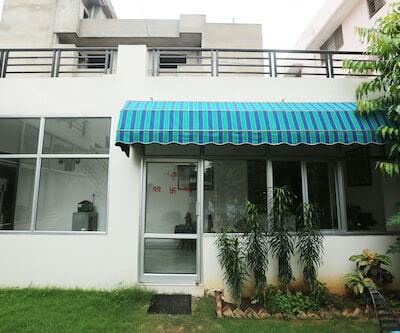 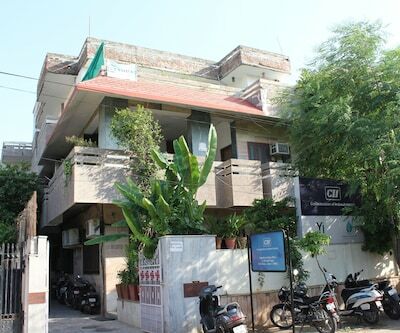 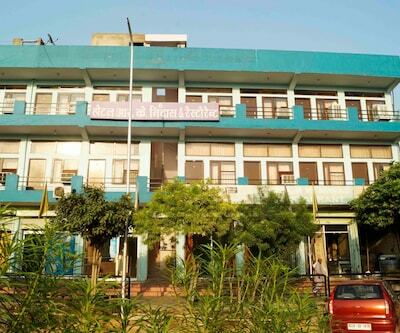 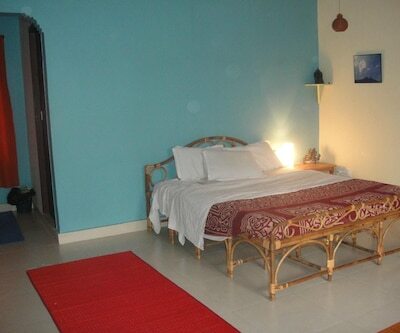 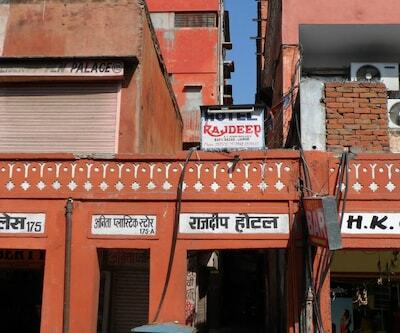 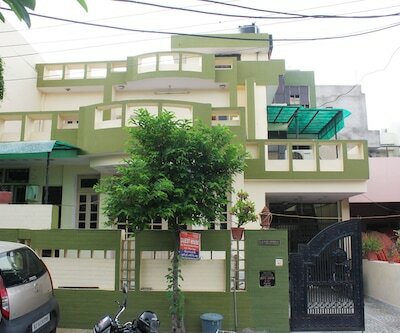 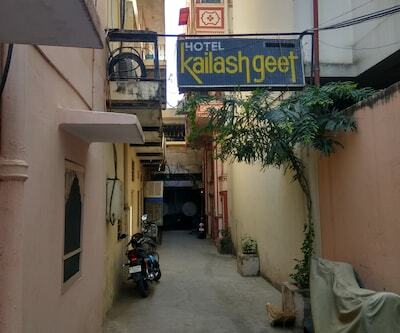 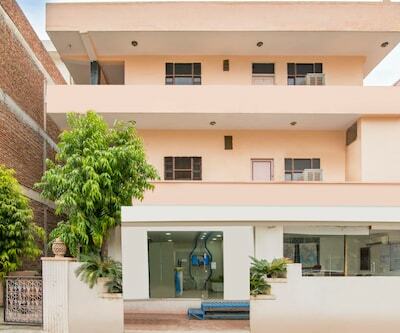 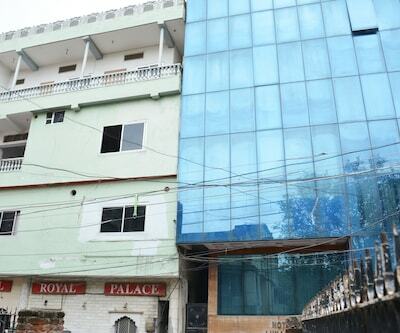 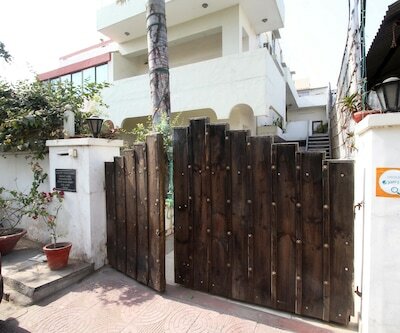 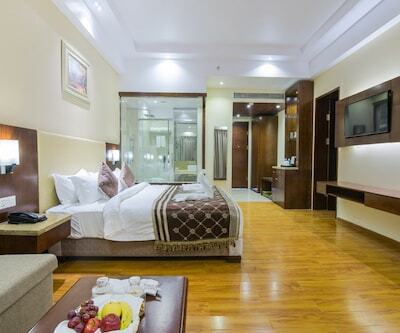 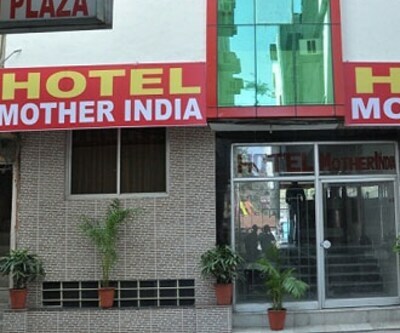 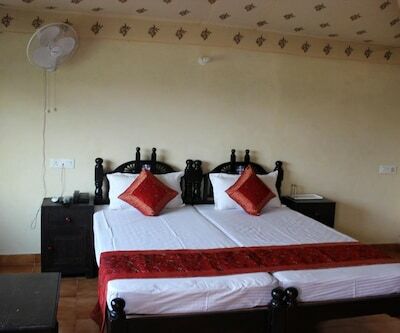 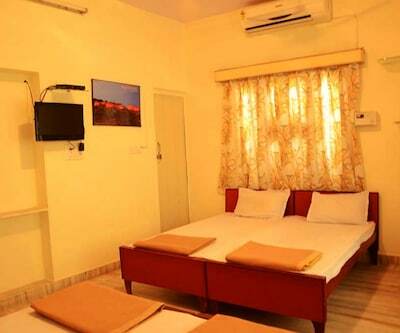 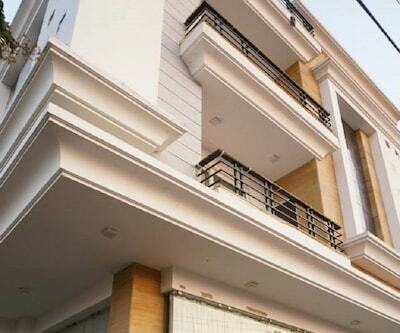 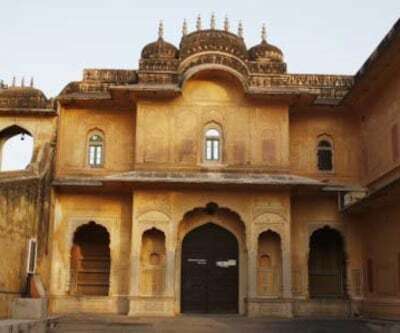 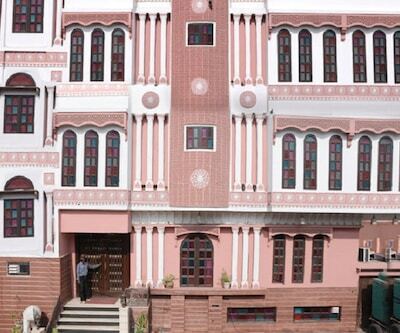 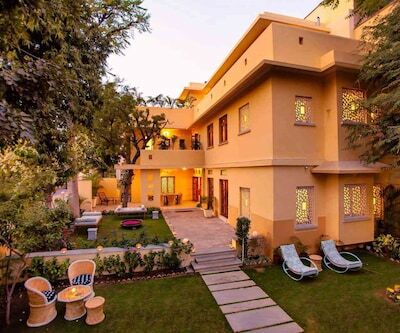 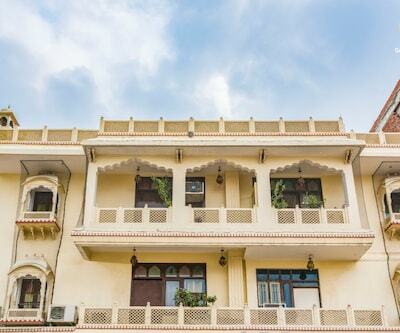 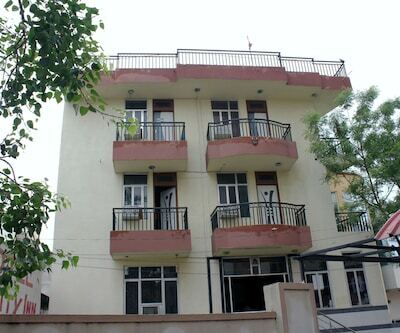 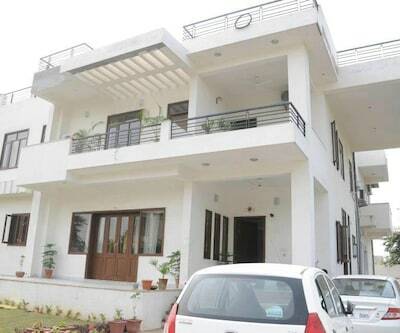 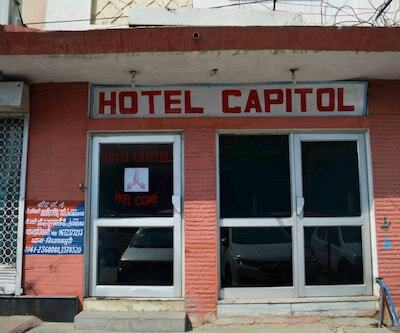 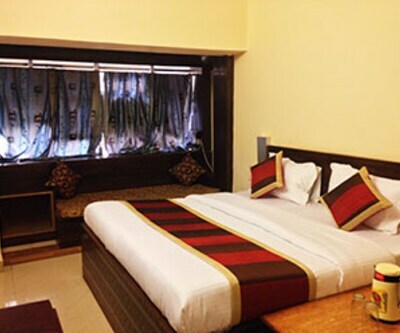 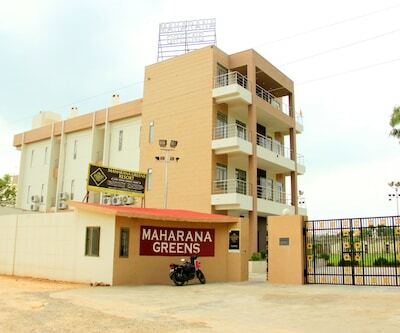 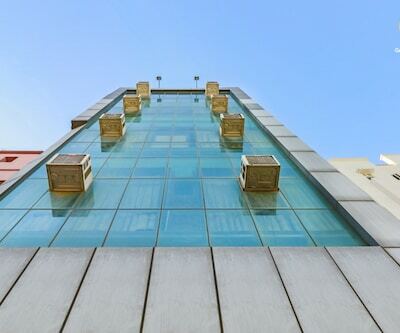 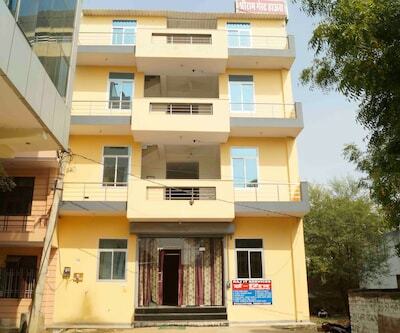 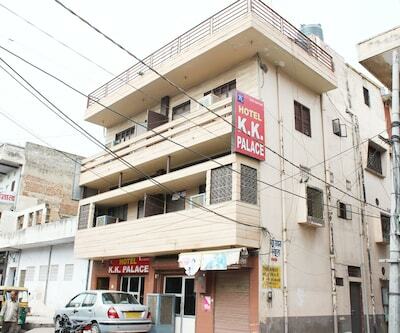 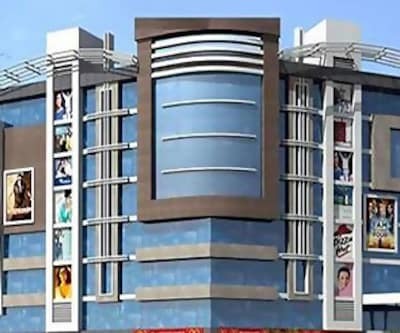 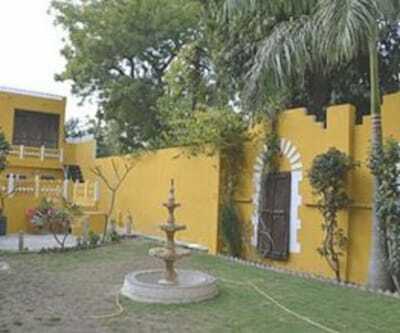 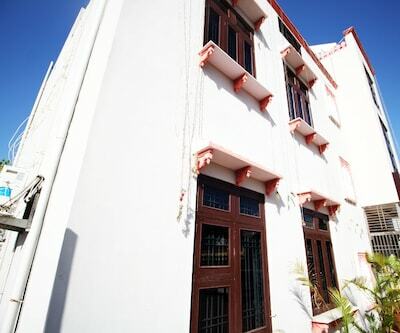 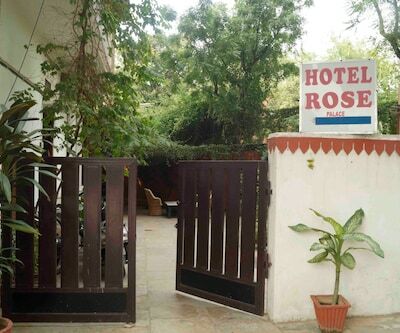 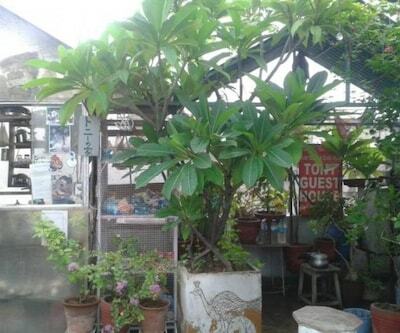 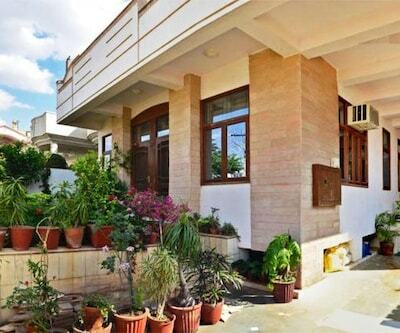 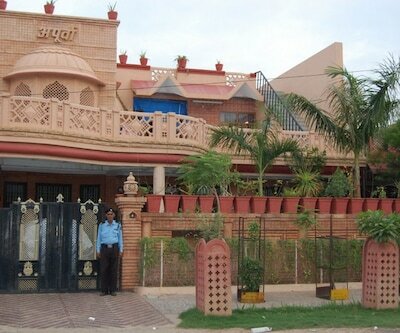 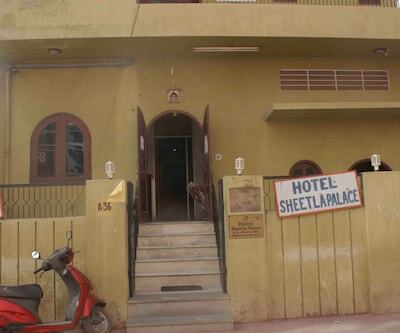 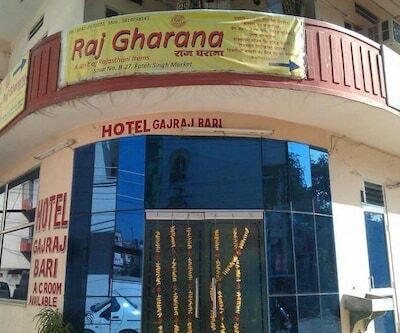 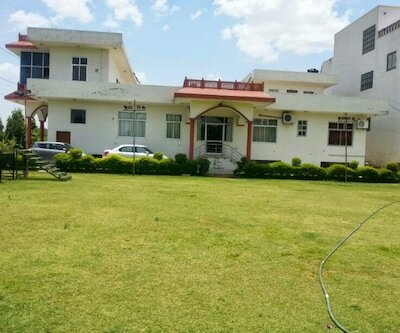 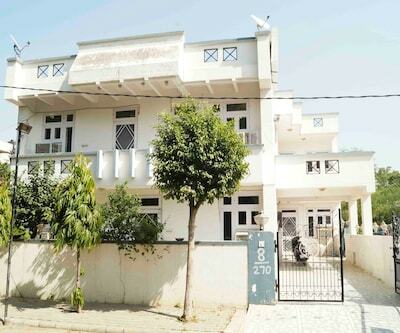 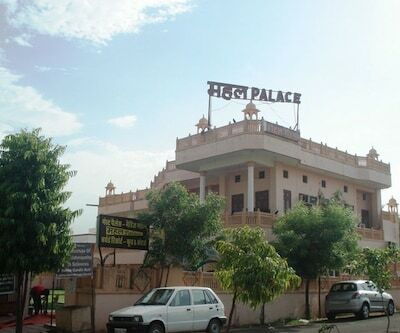 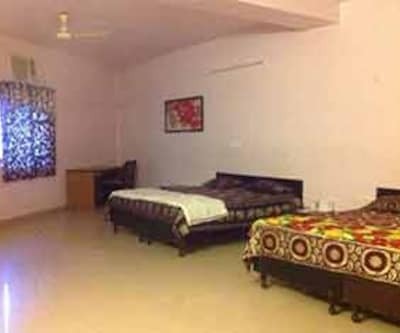 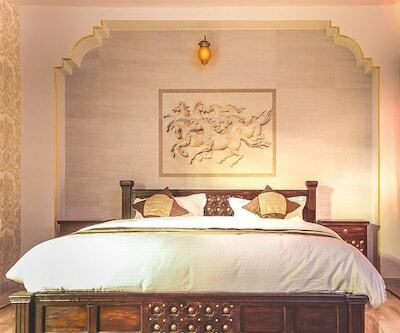 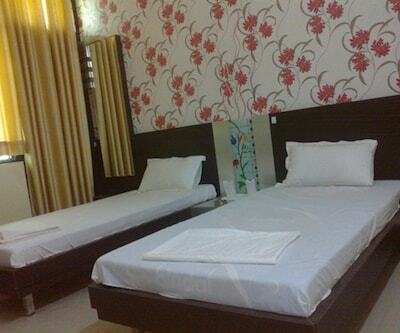 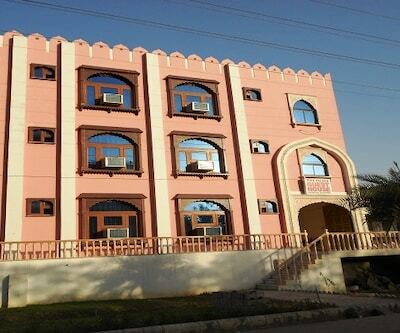 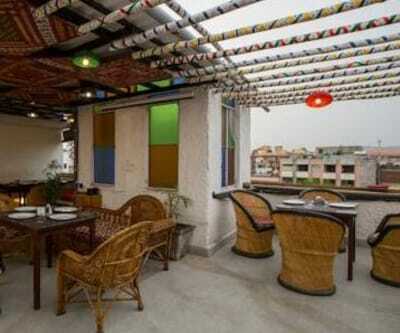 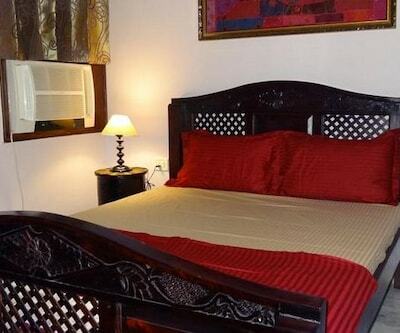 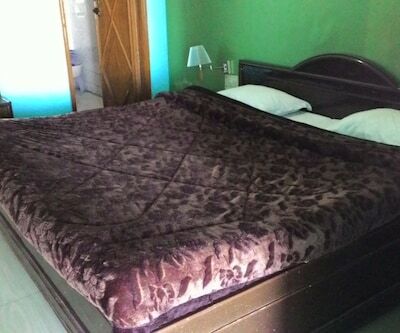 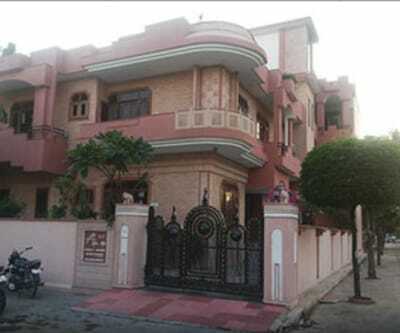 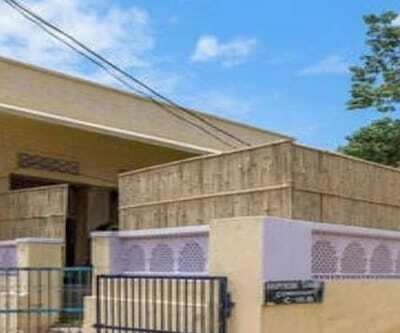 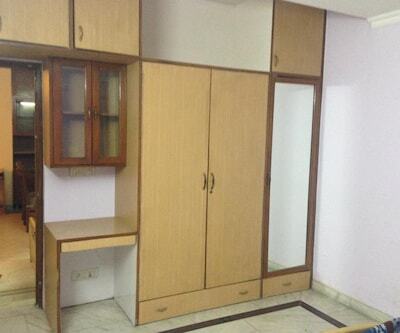 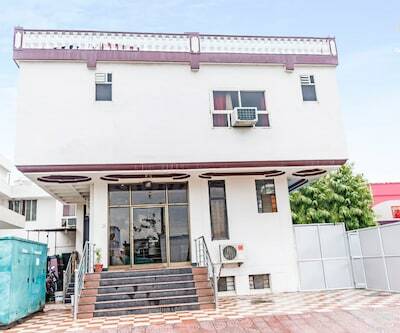 Located approximately 9 km from Joggers Park, Suraj Guest House is a hotel in Surat. 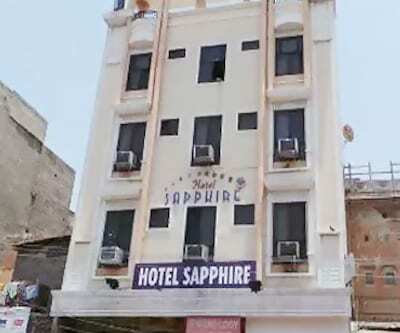 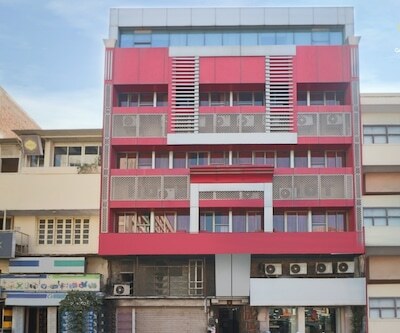 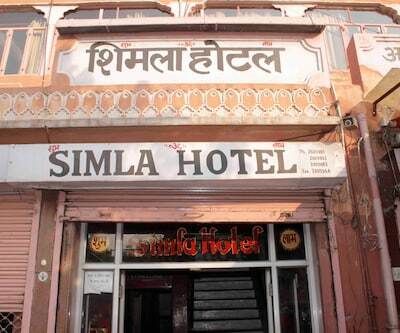 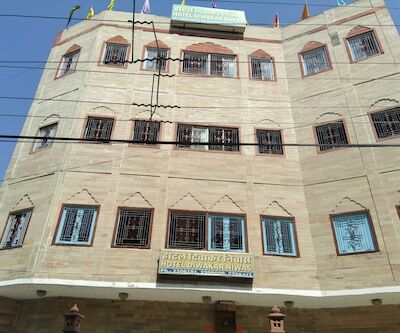 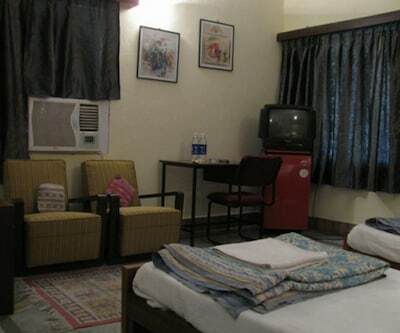 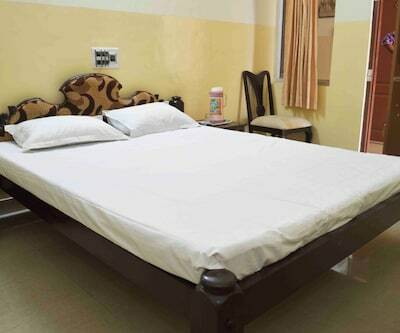 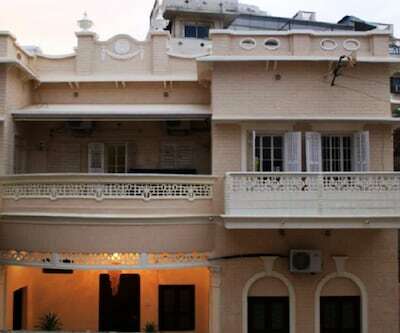 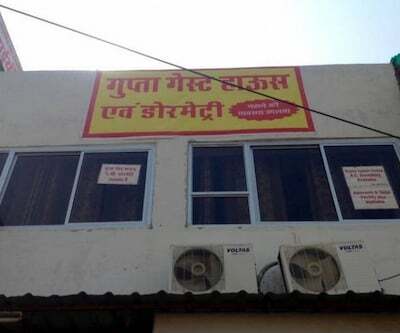 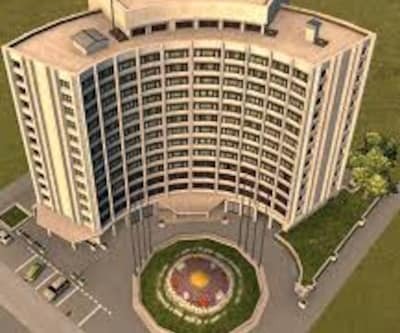 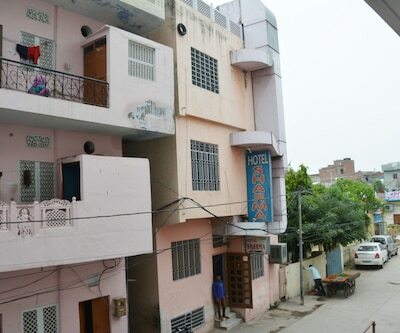 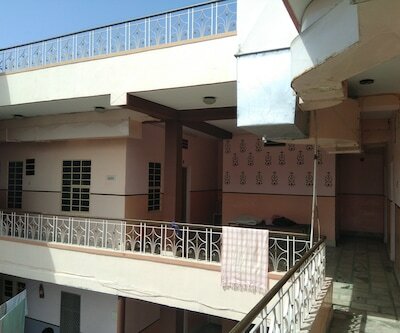 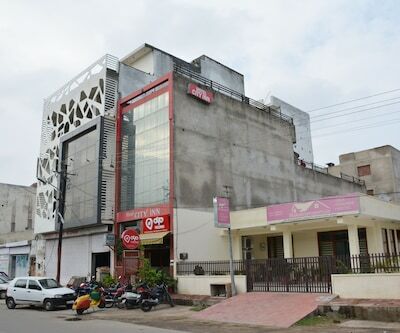 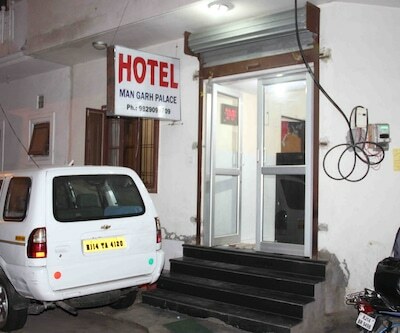 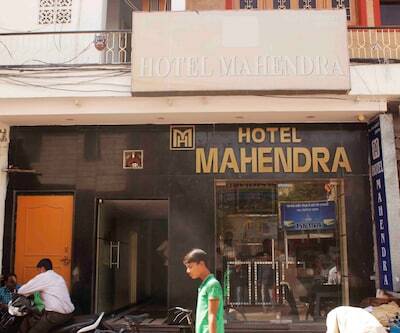 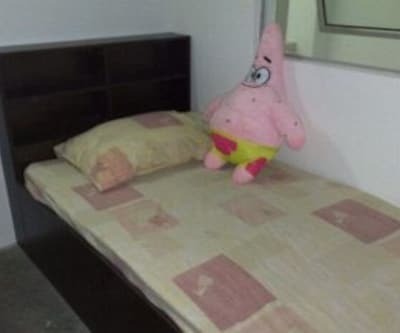 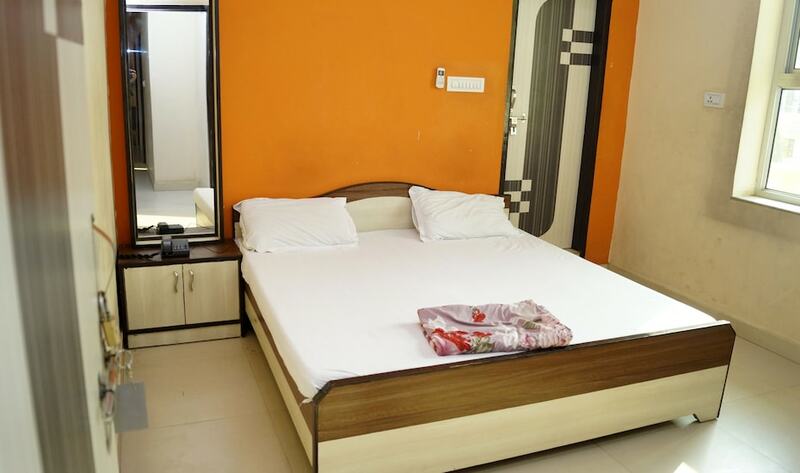 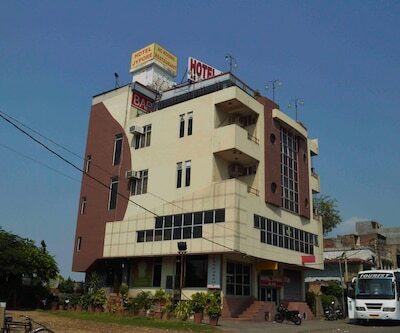 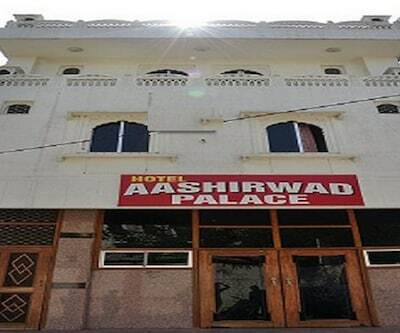 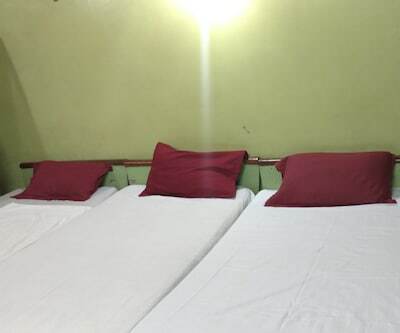 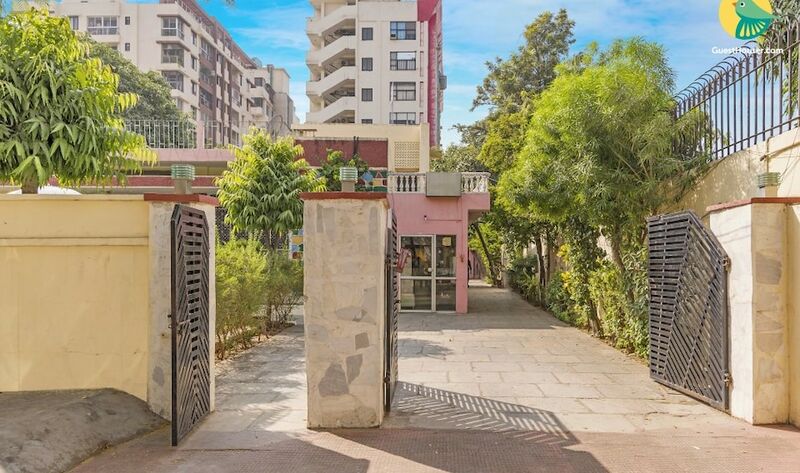 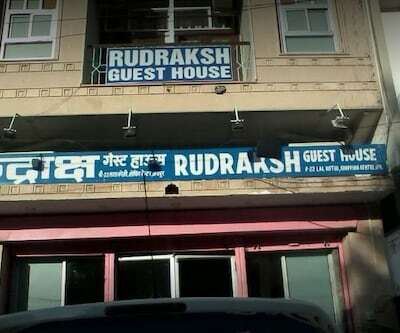 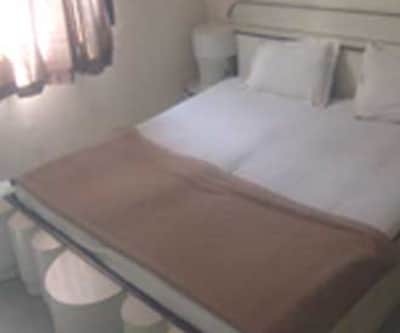 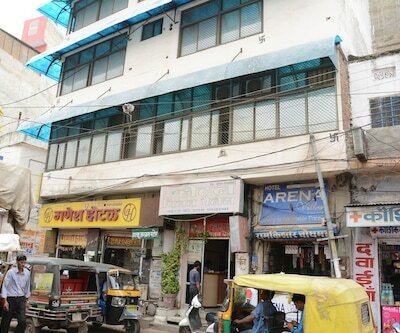 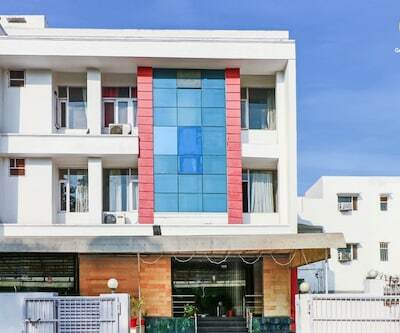 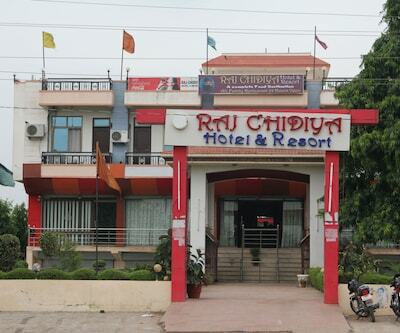 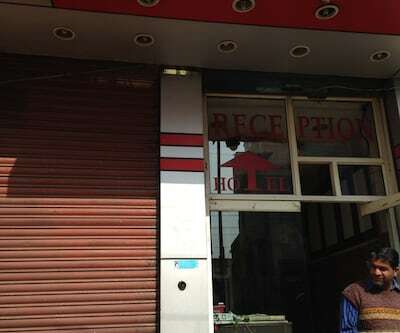 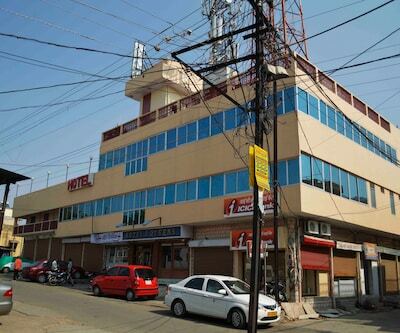 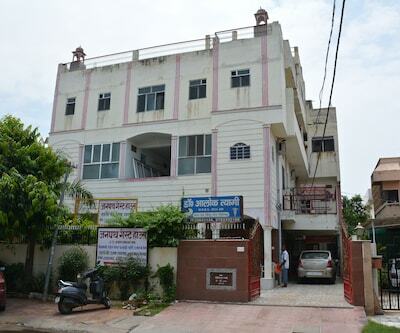 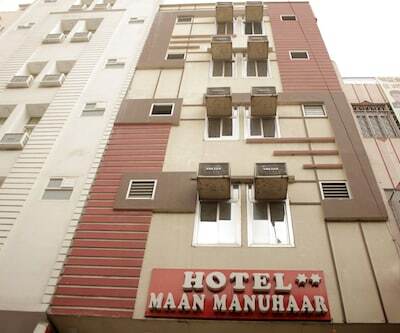 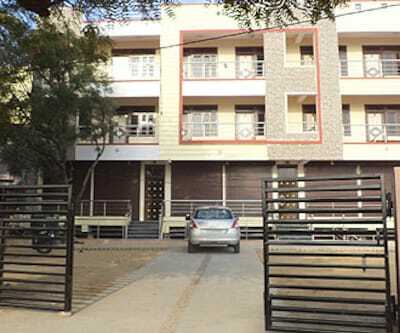 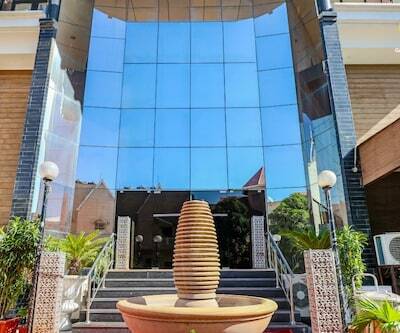 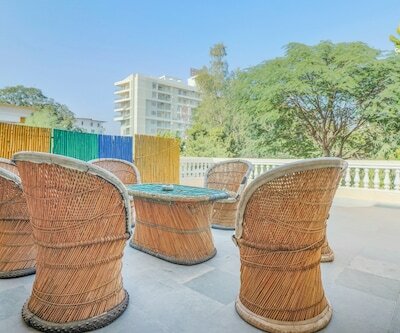 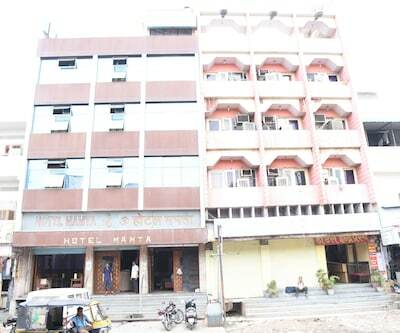 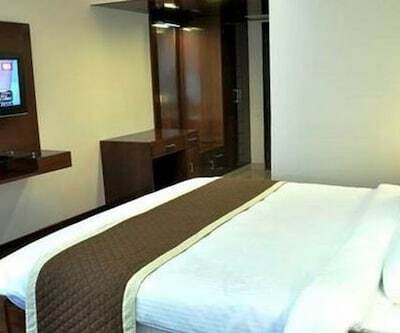 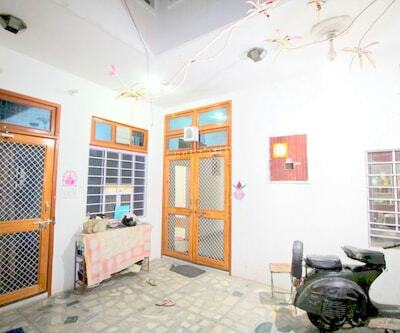 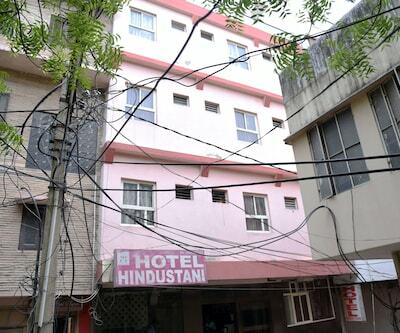 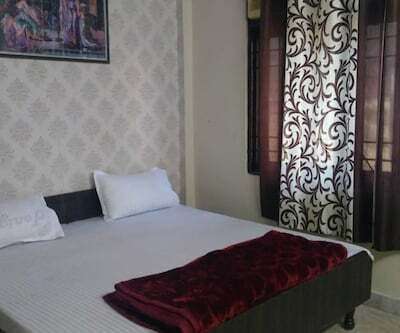 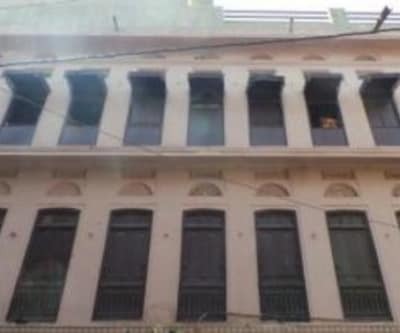 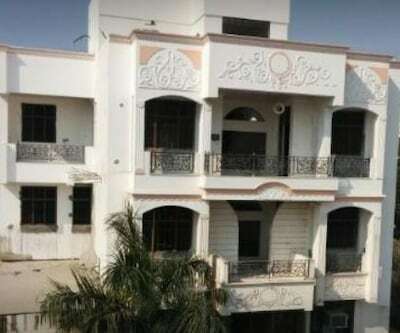 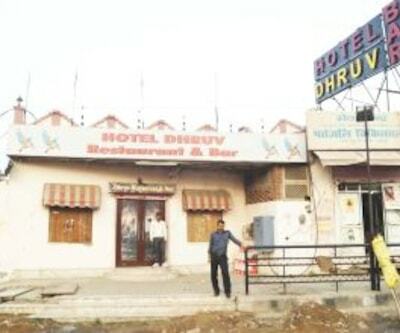 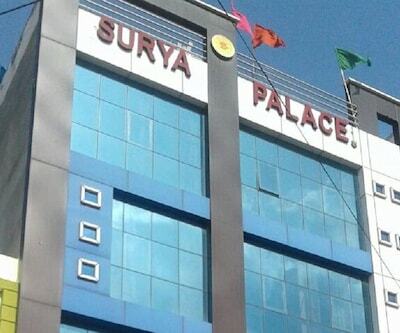 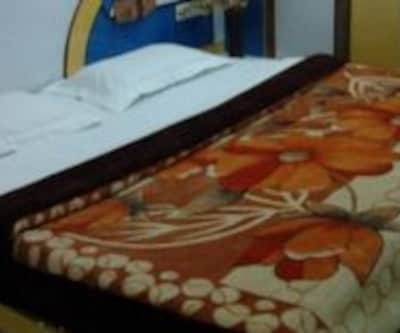 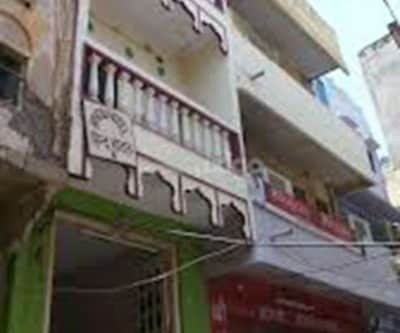 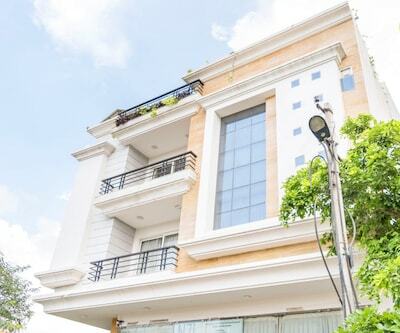 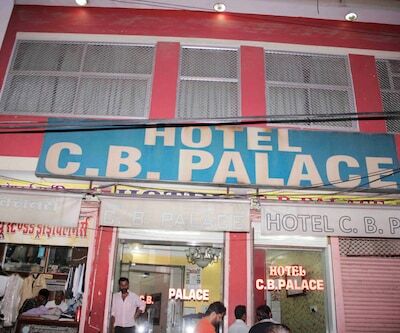 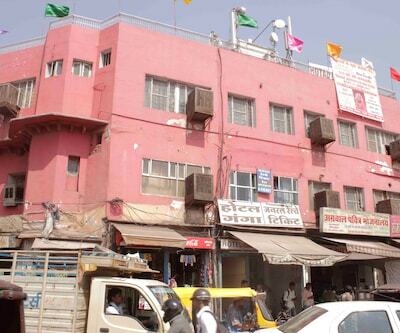 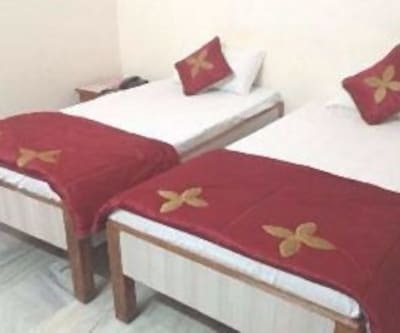 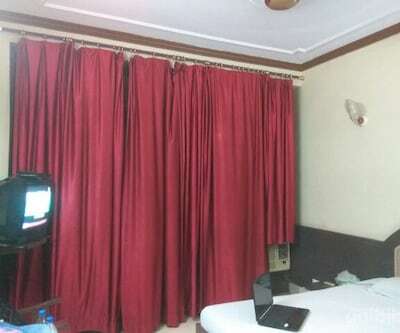 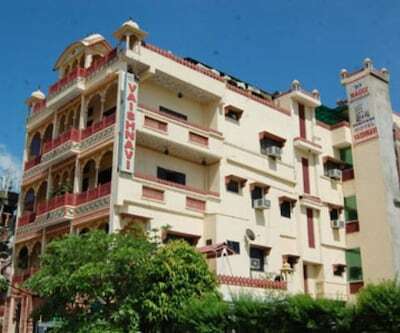 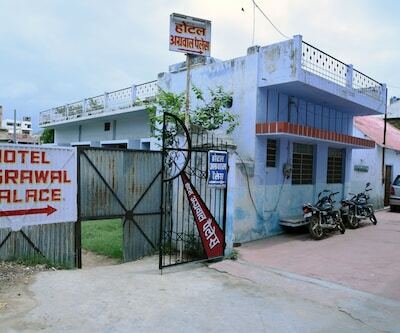 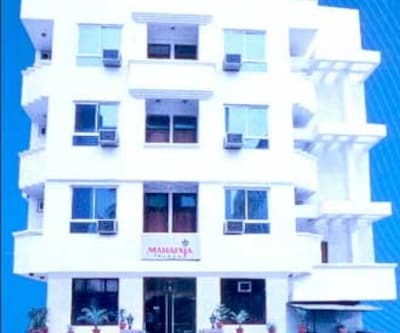 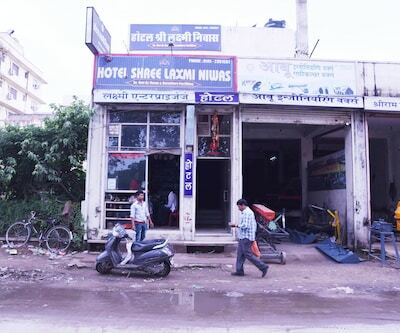 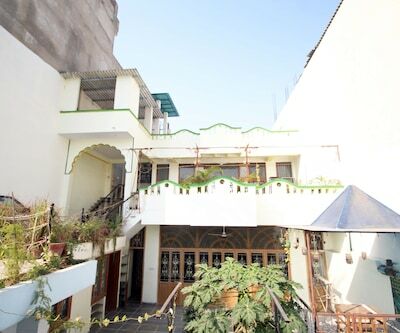 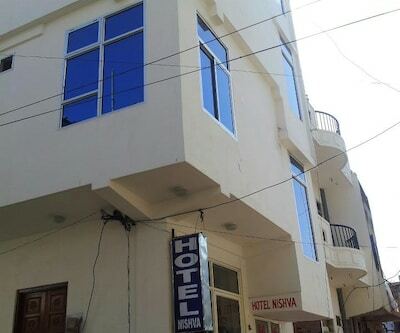 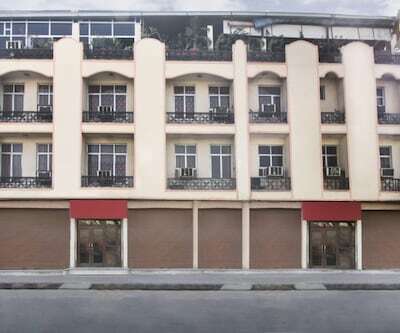 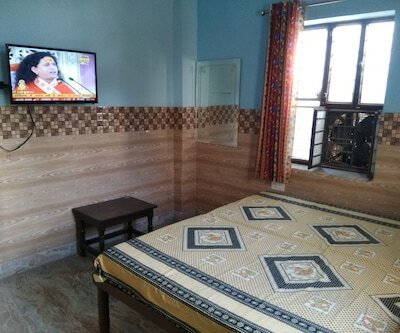 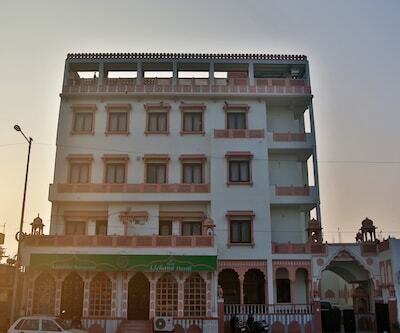 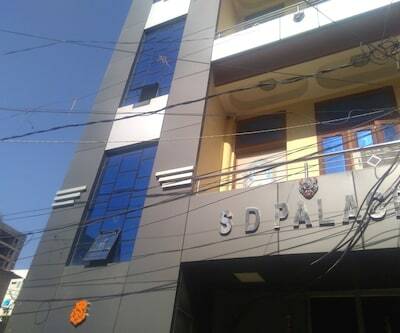 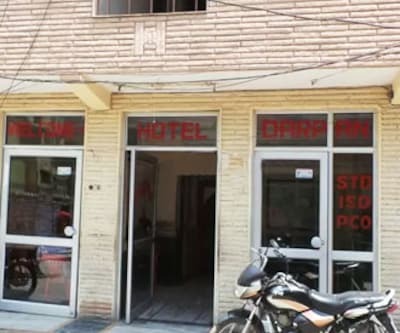 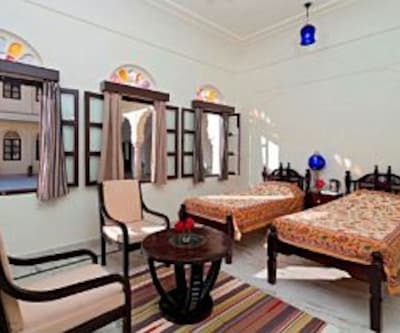 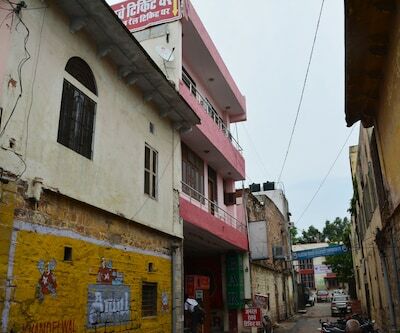 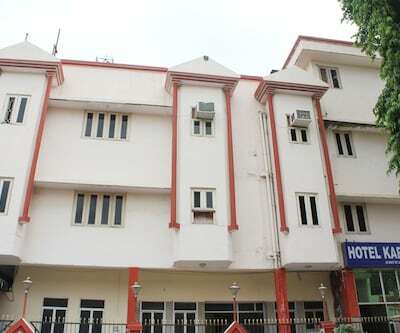 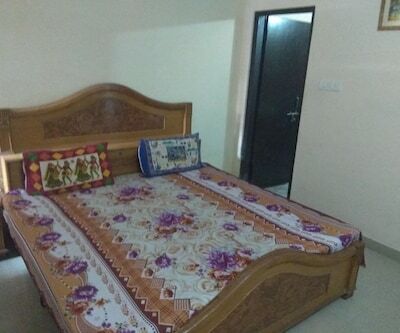 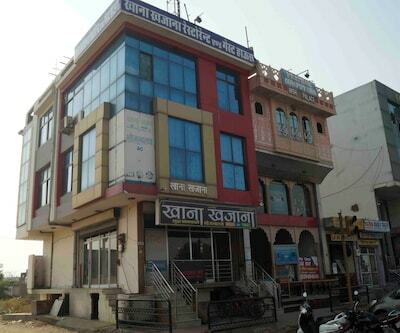 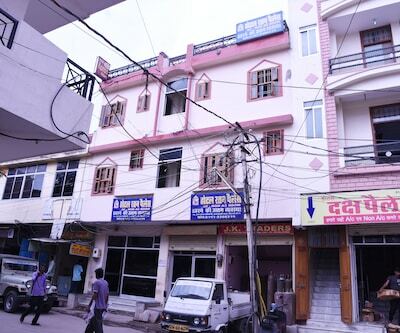 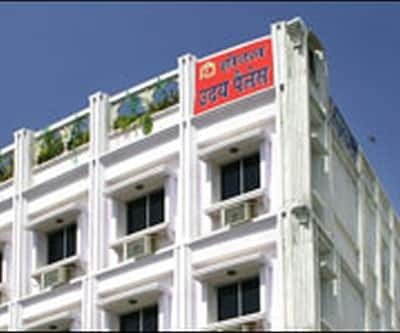 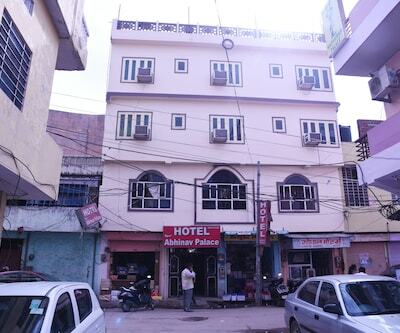 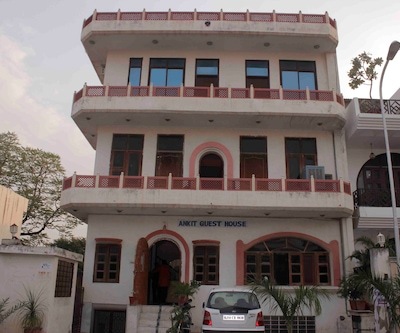 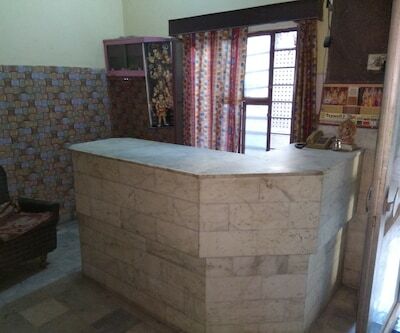 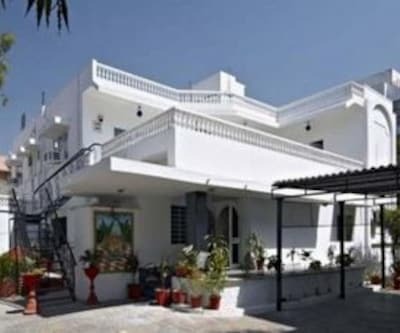 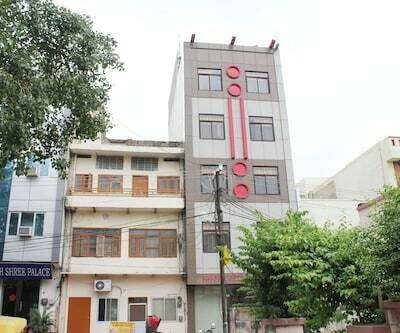 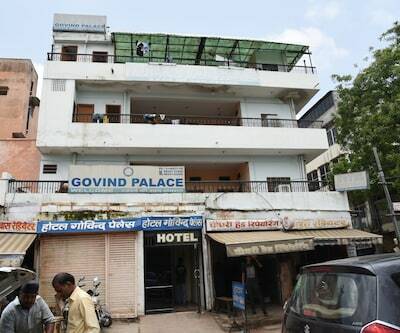 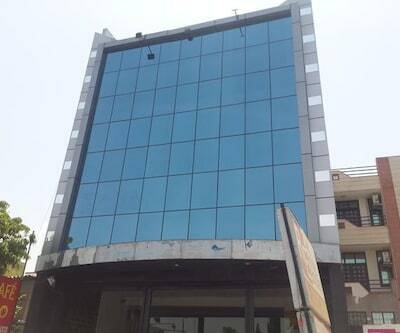 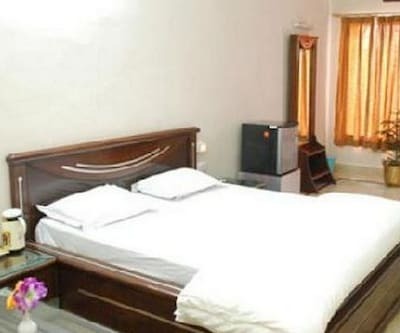 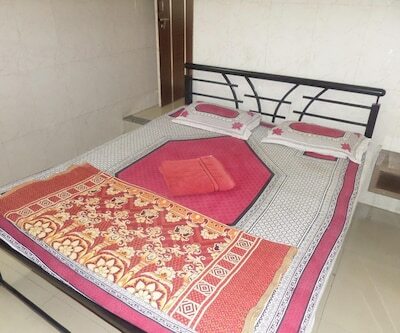 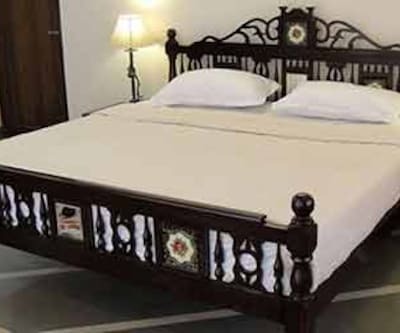 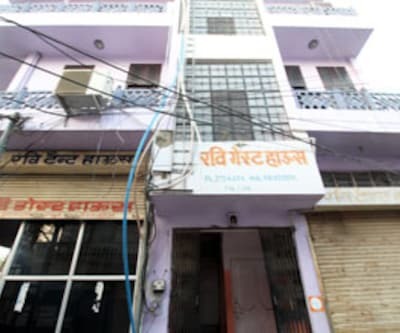 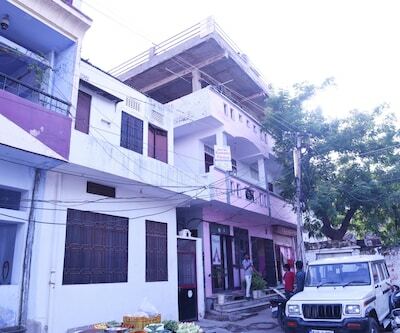 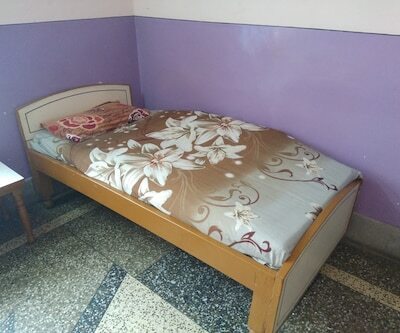 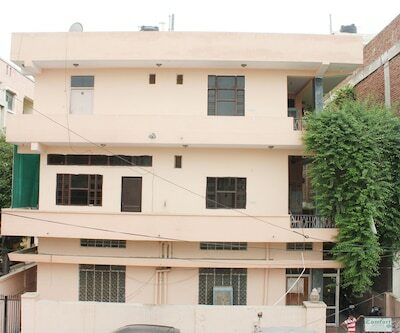 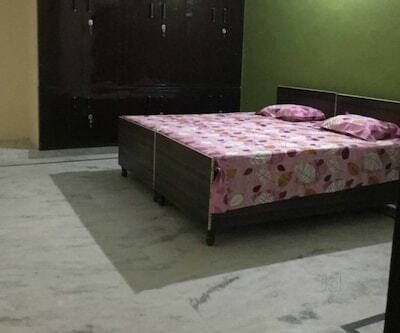 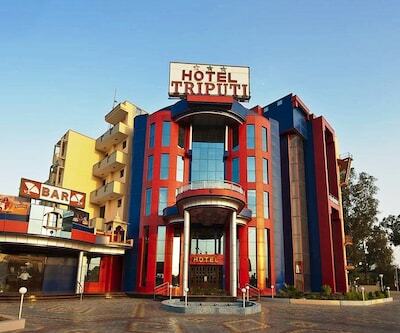 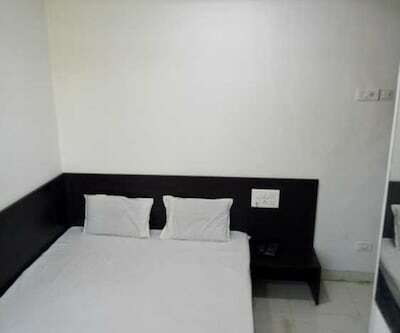 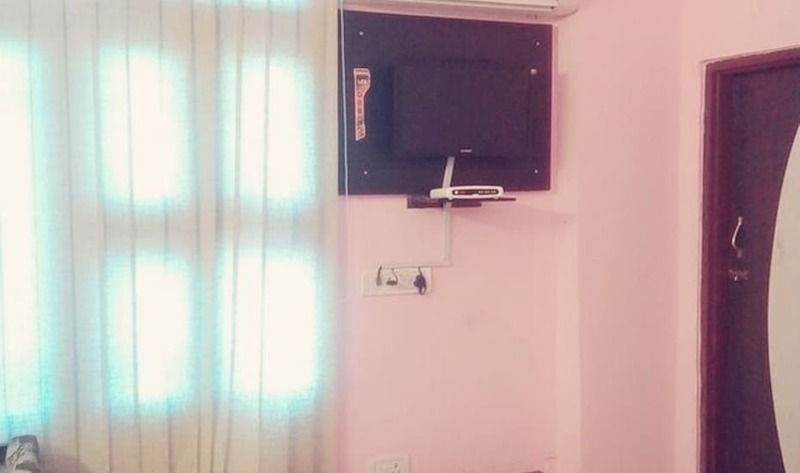 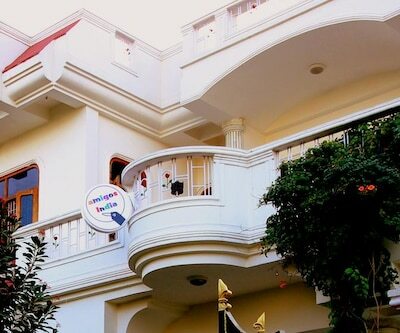 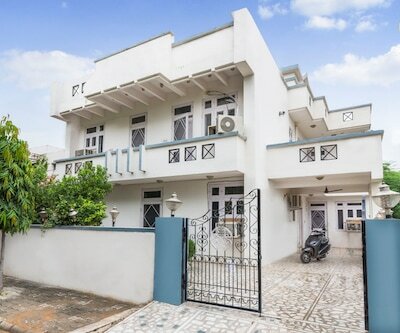 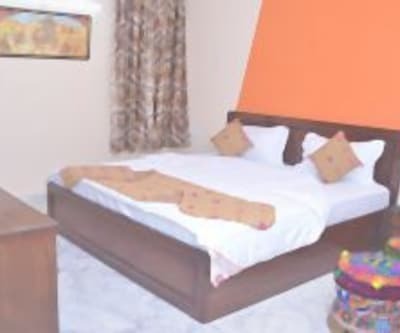 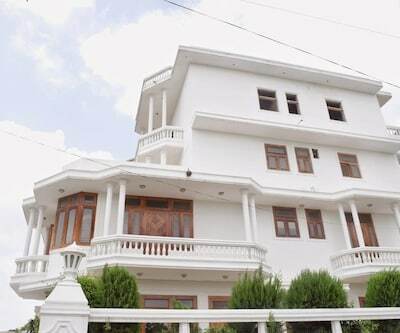 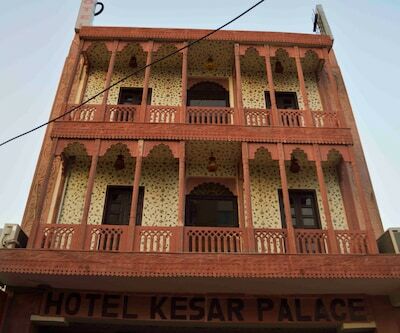 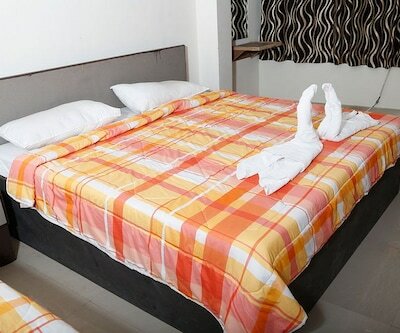 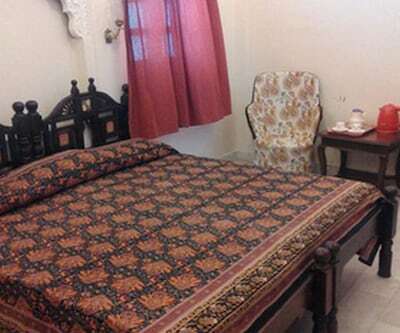 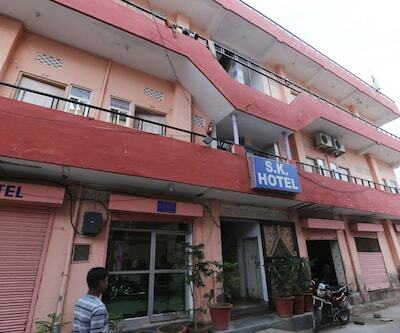 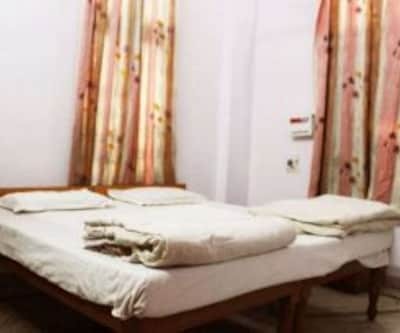 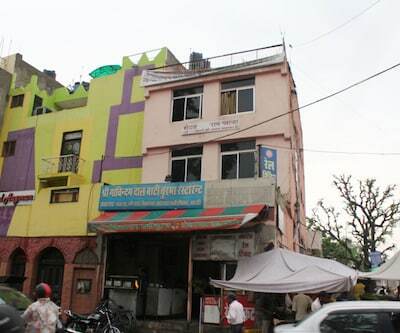 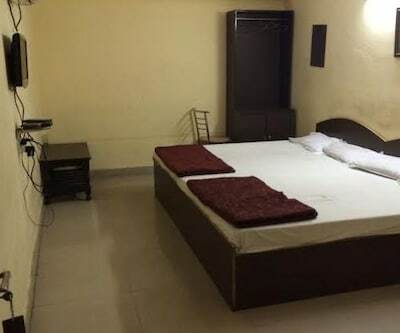 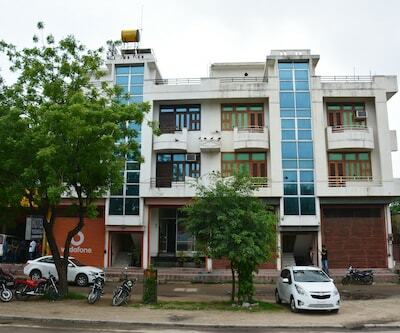 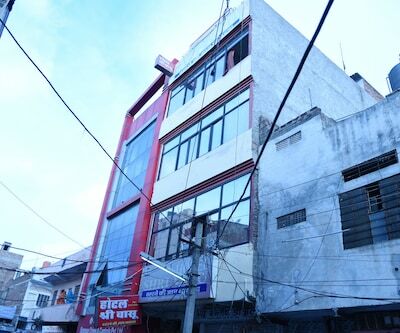 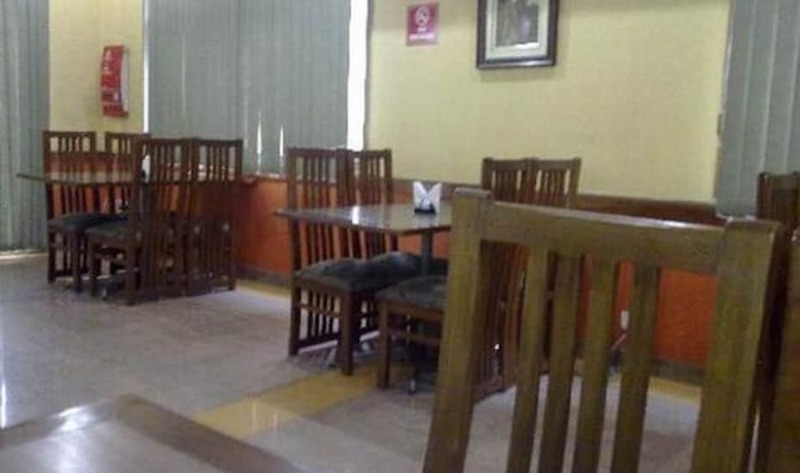 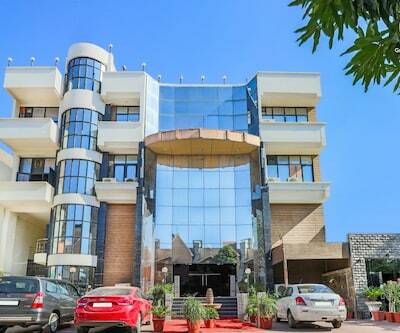 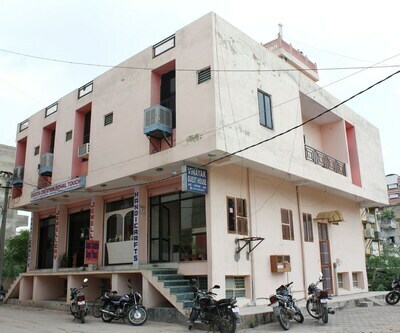 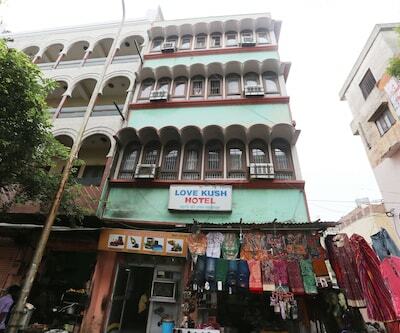 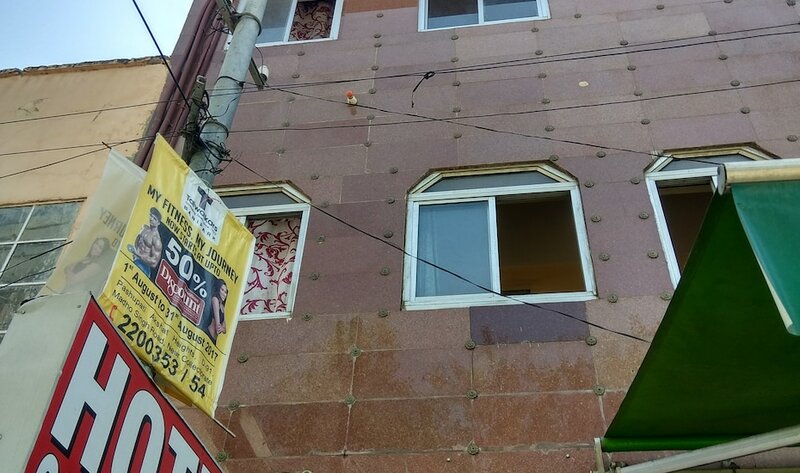 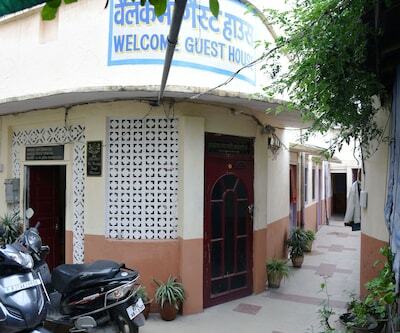 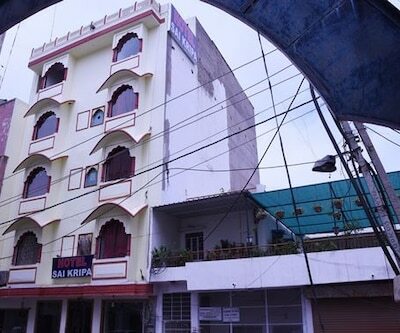 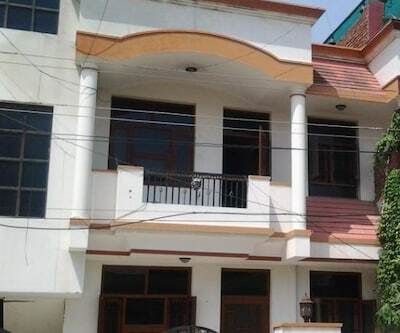 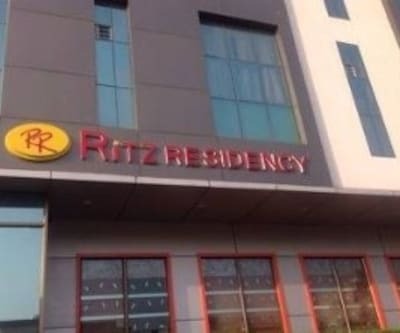 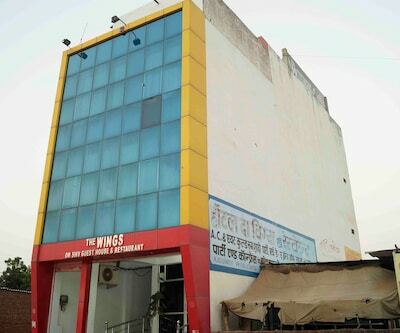 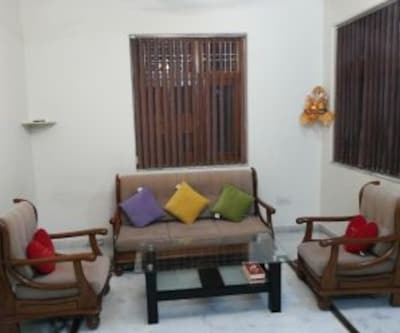 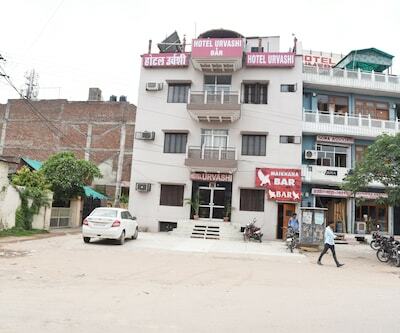 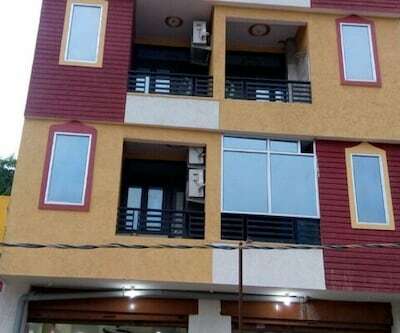 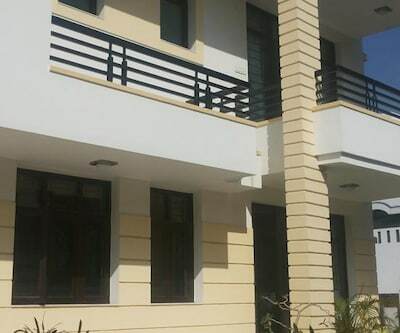 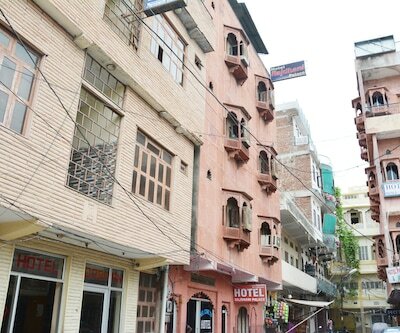 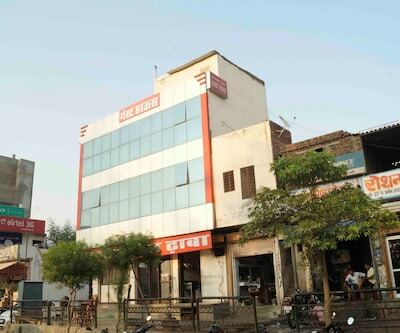 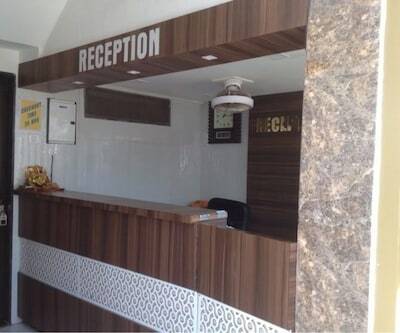 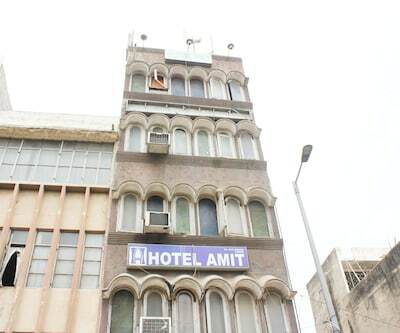 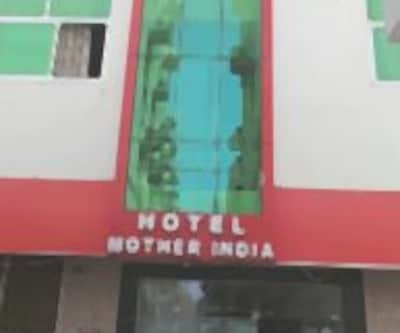 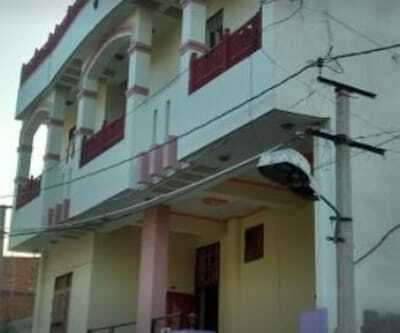 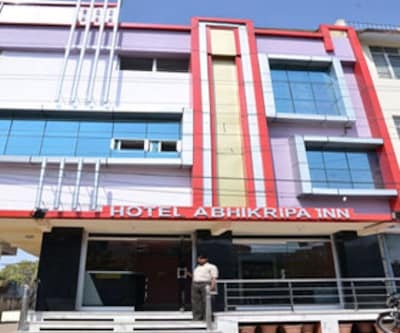 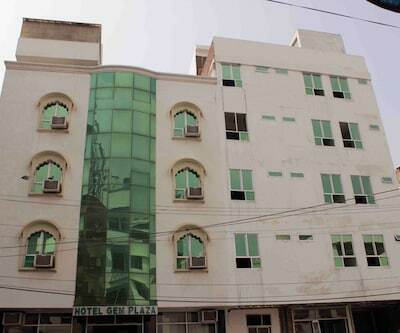 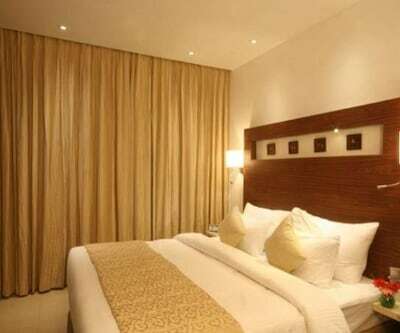 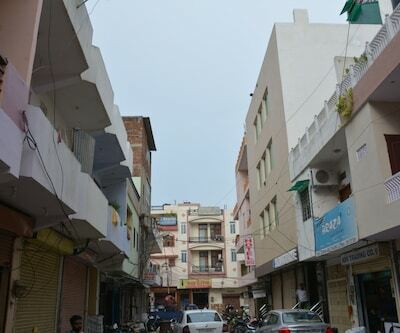 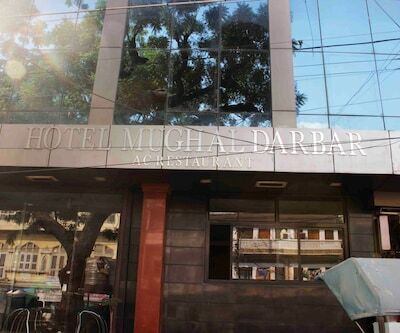 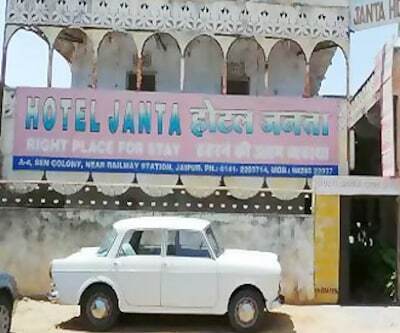 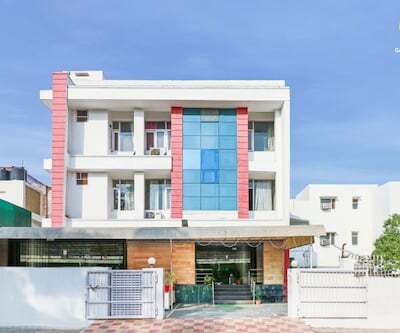 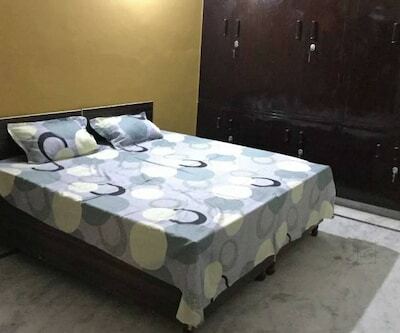 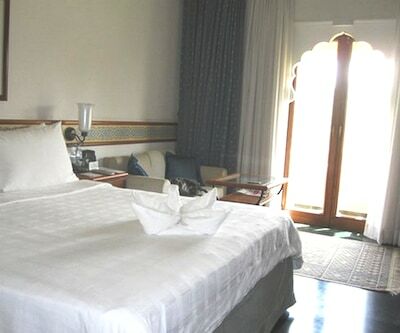 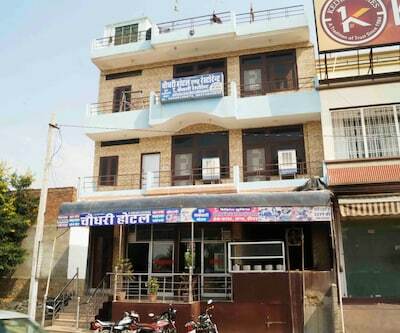 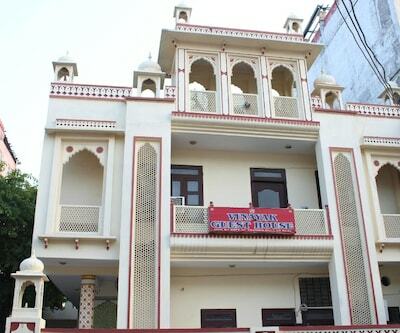 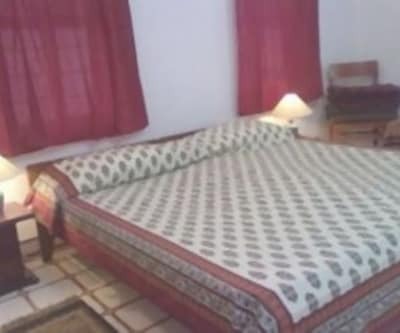 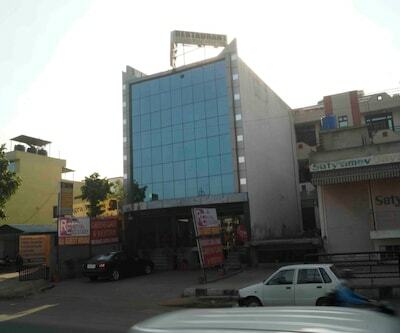 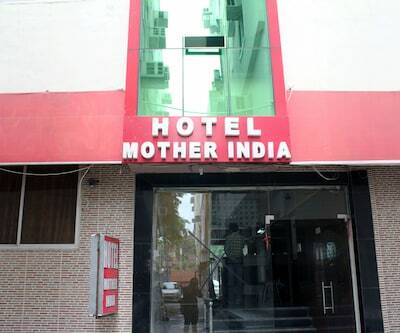 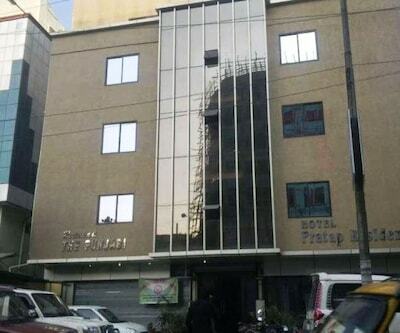 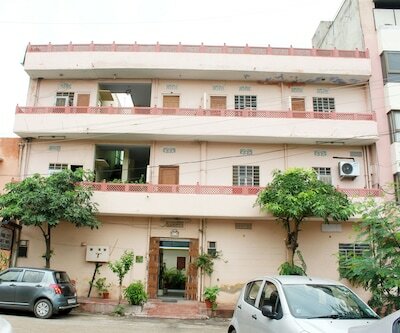 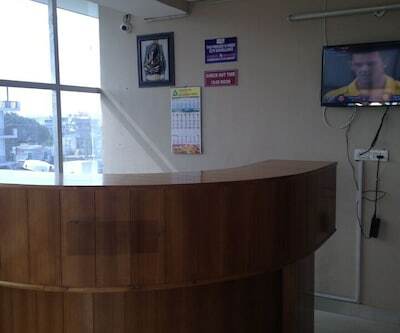 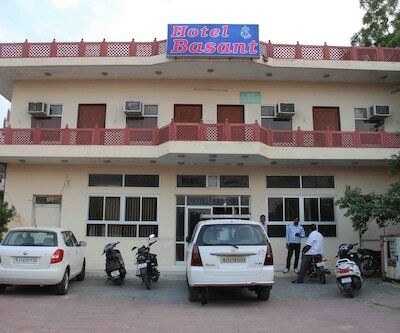 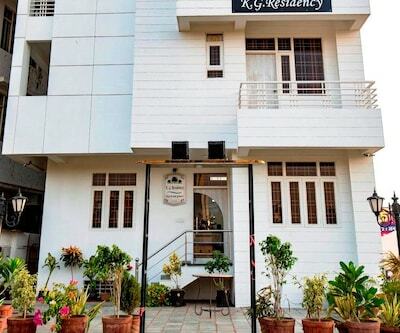 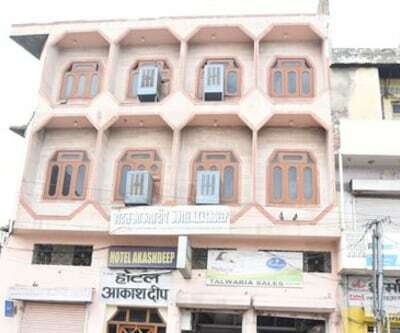 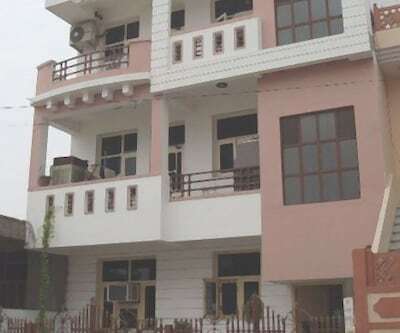 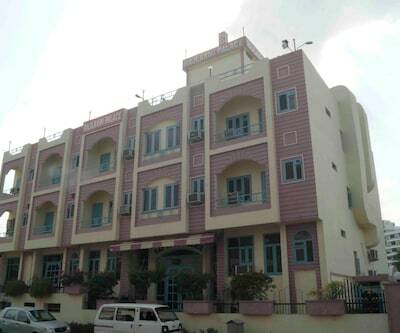 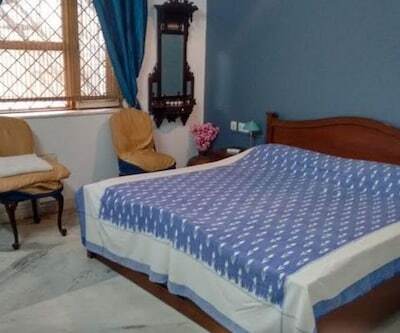 The property is easily accessible from the Surat Railway Station which is 2 km away.The 2-storied hotel has a single spacious room inclusive of amenities like television and attached bathroom.Suraj Guest House offers facilities and services like front desk and room service.One can reach this Surat hotel via travel hubs such as Surat City Bus Station (2 km) and Surat Domestic Airport (18 km). 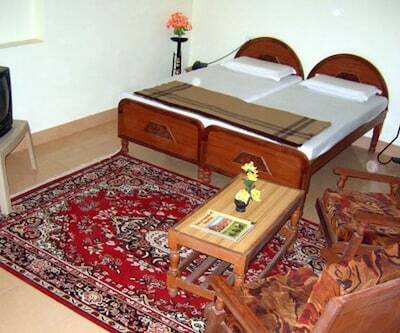 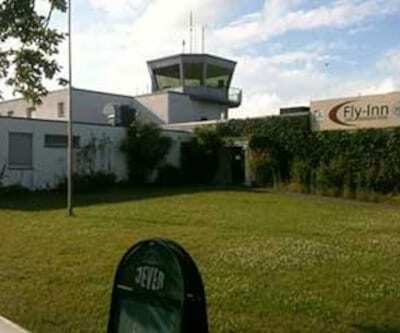 Places worth a visit include Botanical Garden (8 km) and Sarthana Nature Park (9 km).